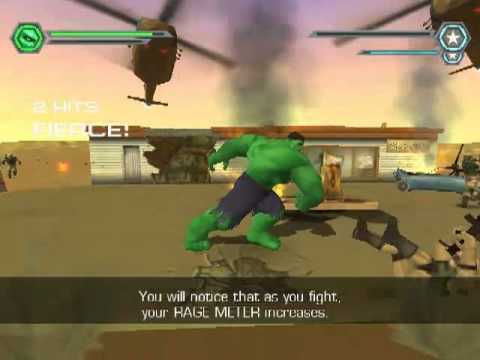 Hulk is a 2003 video game sequel based on the movie of the same name. It was developed by Radical Entertainment and published by Vivendi Universal Games & Universal Interactive. A signature feature has Eric Bana reprise his role of Bruce Banner. 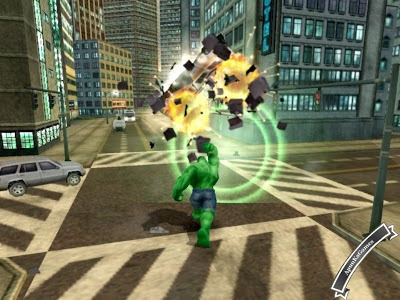 Set about a year after the events of the film, the game begins in a dream sequence where a man named Bruce Banner transforms into a large and powerful monster dubbed the Hulk and destroys waves of soldiers and tanks sent by the military to attack him. 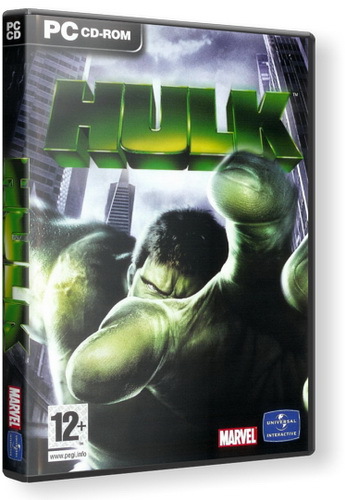 Upon awakening, Bruce Banner is contacted by his old mentor Dr. Crawford who explains that he has developed a cure for the Hulk called the Gamma Orb. 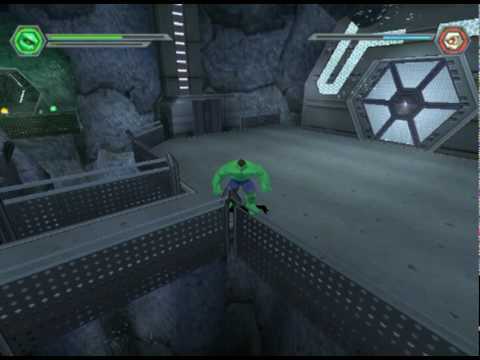 Now epic journey of Hulk begins. ➽Publisher: Vivendi Games, Universal Interactive.